As our young homeschoolers turn in to older homeschoolers the needs change and tend to become much more independent – time to homeschool high school!� As such, some resources on this page will not be Houston specific because so much is available online.� If you know of a resource to include please feel free to drop a comment below or send us an email. 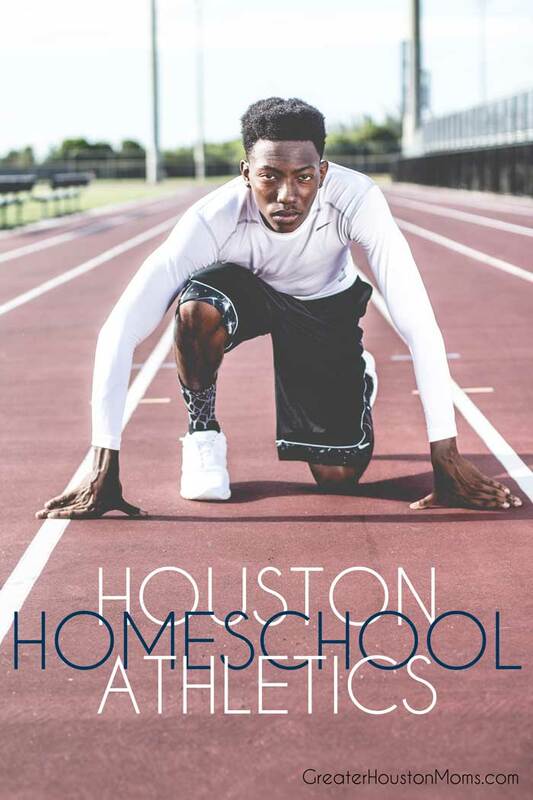 If you are looking for a homeschool class please refer to our page�Homeschool Days and Ongoing Weekly Houston Homeschool Classes, Events, & Activities.� If you are looking for a la carte style classes check out our article highlight Nine Unconventional Education options in Houston or our main Homeschool Directory page. Texas Homeschoolers must follow a “bona fide visual study of reading, spelling, grammar, mathematics and�good citizenship.” As such there is nothing specified for what is required for a homeschool educated child to graduate.� However, the minimum�TEA recommended high school program consists of earning 22 credits: English Language Acreditsredites), Mathematics (3 credits), Science (3 credits), Social Studies (3 credits), Foreign Language (2 credits), Physical Education (1 credit), Fine Arts (1 credit), Electives (5 credits). Detailed documentation of the high school years will be paramount. Homeschoolers may also opt to take a GED test. Check out our Homeschool: Records & Transcripts board for more ideas.